Julia Friedmann (SFS’19), the 2018 Pulitzer Center International Reporting Fellow, discusses her summer 2018 reporting trip to Colombia in a new story on the university's Global Engagement website. Julia Friedmann is an undergraduate student in the Walsh School of Foreign Service, class of 2019, majoring in regional and comparative studies with a focus on Latin America and the Middle East. 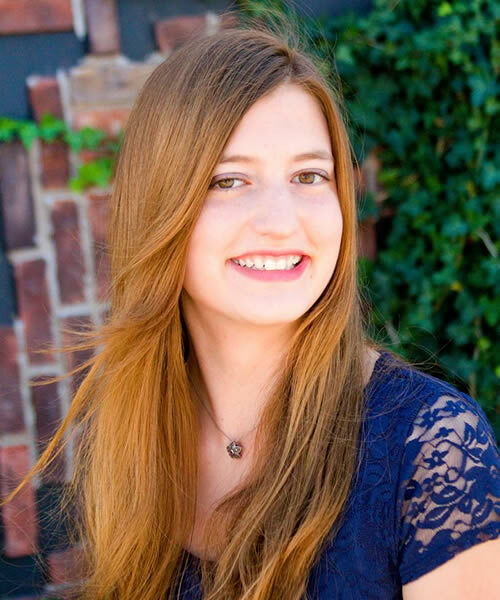 She is also minoring in Spanish and studying to receive a certificate in Jewish civilization. Julia is the 2018 Berkley Center-Pulitzer Center international reporting fellow and spent summer 2018 researching the role of the Catholic Church in the Colombia Peace Accords. Julia also works at the center as a student research assistant for Dr. Shaun Casey, conducting research about the role of religion in international politics.